EMERGENCY Essence Organic Moisturising Cream soothes and protects the skin in times of emotional stress. This exquisite formulation has been blended using Australian bush flower essences and pure essential oils with unique skin wellness qualities. EMERGENCY Essence Organic Moisturising Cream is recommended for times of emotional distress which can play havoc with your skin and complexion. Formulated as a skin soothing cream to intensely nurture skin, provide long lasting protection for distressed and problem skin which requires an intensive skin beauty treatment. Emergency Essence Organic Moisturising Cream 50 ml, is excellent for soothing fine lines and wrinkles too! When should I use Emergency Essence Cream? 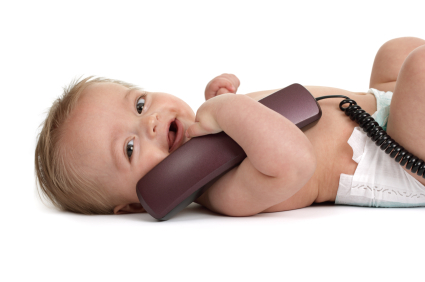 prevents and heals nappy rash. Natural, organic base cream infused with a combination of Australian Bush Flower essences: Angelsword, Crowea, Dog Rose of the Wild Forces, Fringed Violet, Grey Spider Flower, Slender Rice Flower, Spinifex, Sundew, Waratah. 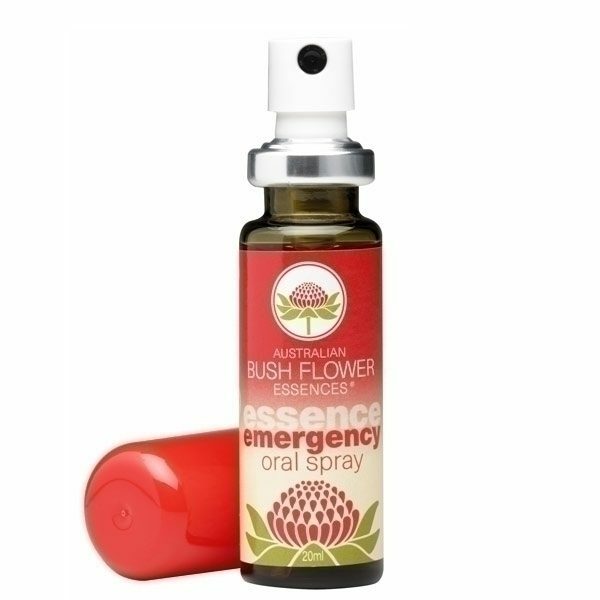 Apply Emergency Essence Organic Moisturising Cream sparingly to your beautiful face, hands or body as required with a gentle pressing motion that ensures even absorption into the skin. Use morning and evening after cleansing. Also available in oral drops and oral spray. Tip: keep Emergency Essence Organic Moisturising Cream in your First Aid Kit for soothing insect bites, minor burns, rashes, nappy rash etc.